Skycoin, a self-proclaimed third generation cryptocurrency, is designed to implement Satoshi’s original vision and fix the problems with Bitcoin. By doing so, it is aiming to become the next big thing in the cryptocurrency world. Bitcoin was a revelation in recent years as it aimed to give the decision making and control back to the masses and the people through decentralization. 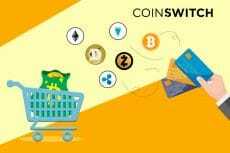 The blockchain-based cryptocurrency is going stronger than ever but recently, a few cracks have appeared in its system. While they may be nothing in the future, it does show that the currency meant for decentralization is now heavily influenced by some groups of miners. Their influence was evident in September this year when they forked bitcoin when it underwent the crucial SegWit upgrade. This influence is ever-increasing and you can experience further forks in bitcoin in the very near future with as much as two more forks planned by mining motivated groups for bitcoin. So, a group has more influence than the rest of the stakeholders and thus the utopian dream of decentralization is somewhat challenged. SkyCoin, a self-proclaimed third generation cryptocurrency is aiming to restore the balance to the people where one group cannot exert more influence than the rest. By doing so, it is aiming to become the next big thing in the cryptocurrency world. Bitcoin was the first generation of cryptocurrency. It had its problems but they weren’t significant in the start. 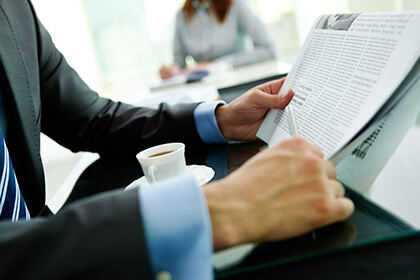 For example the block transaction was slow and mining was done in a resource-extensive way. It immediately meant that the people who have control over the mining resources could become bigger than average users and that’s exactly what happened. Ethereum was the next generation. It started initially on Proof of Work (PoW) but since then the focus has been on shifting to Proof of Stake (POS) and that is where things got interesting but it definitely didn’t solve many of the problems. SkyCoin is now aiming to lead the third generation of development of cryptocurrency with its own new approach. It is neither a fork of bitcoin or based on the ERC-20 token on Ethereum blockchain. It is an altogether new cryptocurrency based on an original and entirely new codebase around a game-changing algorithm called Obelisk. It abolishes the concept of mining altogether, instead relying on a new Web of Trust development. So, SkyCoin goes beyond the usual path followed by a new coin. It is not making hefty claims in order to make some quick bucks off an ICO. It is in it for the long-term. One of the most amazing new approaches to tech is a new decentralized internet that is still a very novel concept. 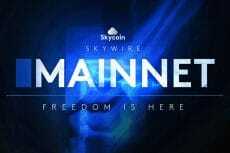 Skycoin aims to develop a “symbiotic relationship” between the SkyWire and SkyCoin to help individuals fuel infrastructure for the creation of the all new internet. While it may seem like a far-fetched concept, the people who know blockchain understand that a fully decentralized internet is something blockchain was meant to create. Using the new internet would be free but getting more bandwidth, etc would certainly take more money. This basic model of a fully decentralized internet is something that will benefit the interest and cooperation in SkyCoin in the coming months and even years. 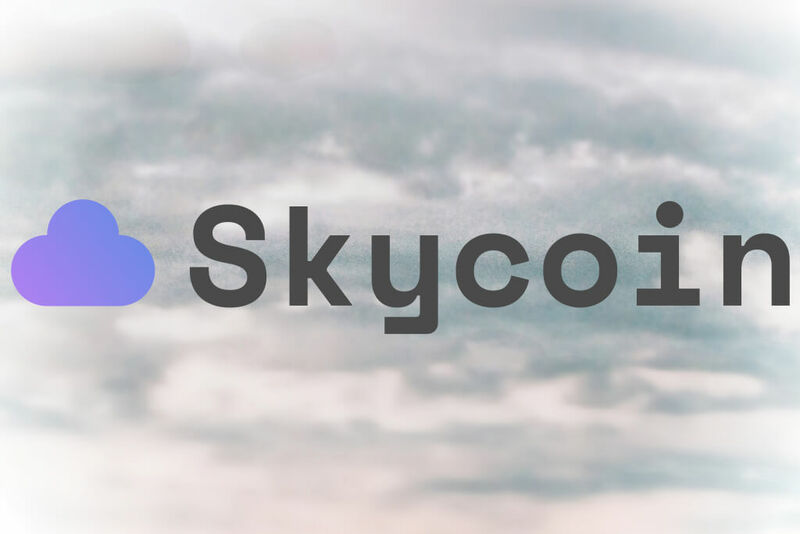 Skycoin is involved in continuous development and it is definitely not a short-term project that can take off all at once. 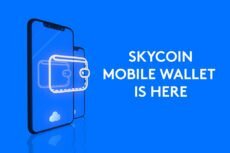 Currently, they are rolling out Skycoin wallet v2.0, a new mobile wallet, a new logo, and an ongoing site content and design revamp in the recent future. Other important milestones like coding rewrite, cluster management and a quicker SkyCoin Wallet and exchange federation protocol for enabling a fully decentralized exchange are also in the pipeline right now. So, Skycoin is much more than just a new coin in the market.